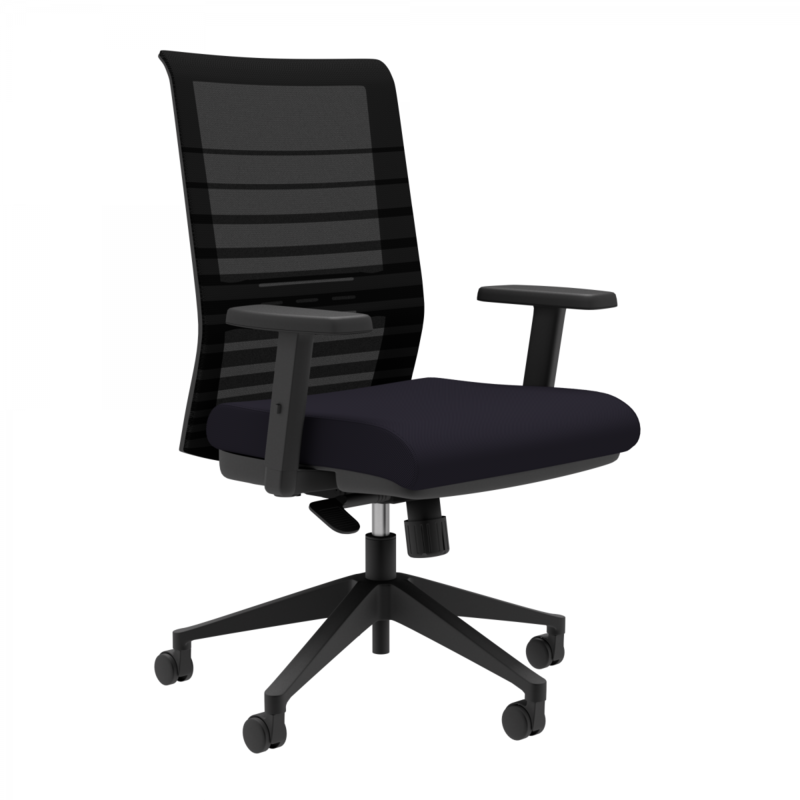 The Lucky task chair is ideal for a wide variety of office environments. The horizontal mesh design, lumbar support and contoured molded seat cushion offer both comfort and style. I would like to receive pricing for the following item: Compel Lucky Task Chair.